Resveratrol, a potent polyphenol found in the skin of grapes and in red wine, has shown a promising antioxidant activity in promoting healthy aging, reducing risks of infections, supporting cardiovascular health and alleviating symptoms of allergies and inflammation. 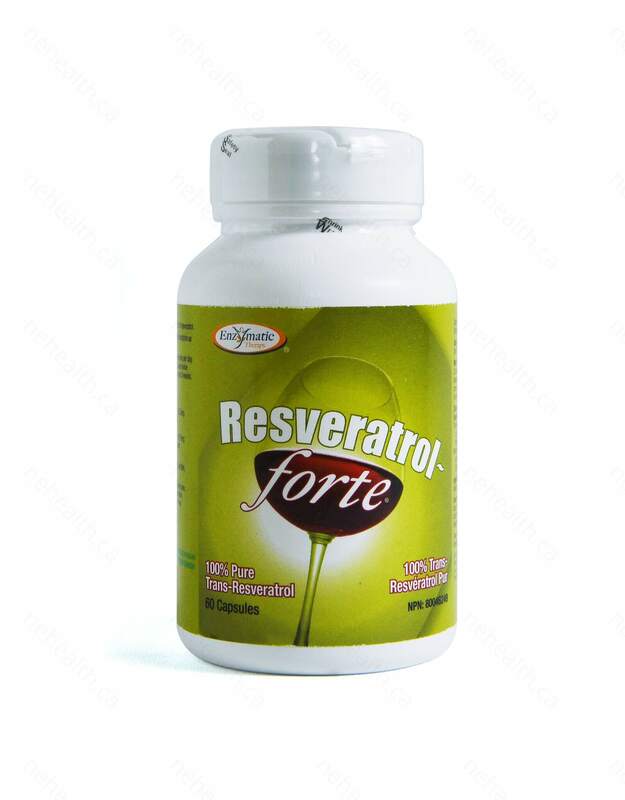 Enzymatic Therapy Resveratrol forte contains the highest amount of resveratrol in the market, each 2 capsules provide you the resveratrol equivalent to 42 bottles of red wine. 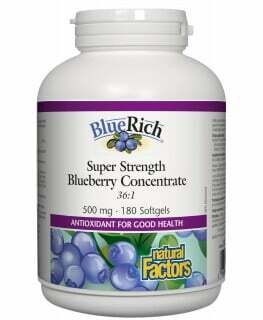 Jump start your immune system today and give your body the best antioxidant protection. 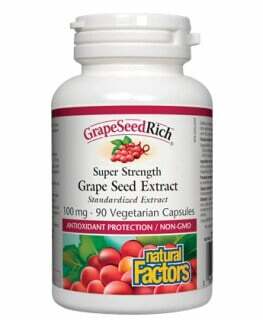 For antioxidant benefits, adults take 2 capsule daily. 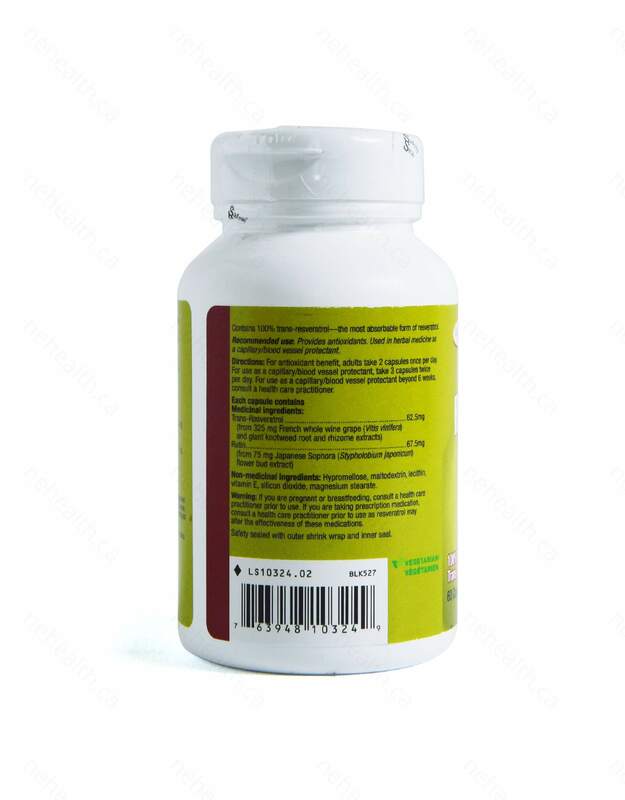 For use as a capillary/blood vessel protectant,, take 3 capules twice per day. For use as a capillary /blood vessel protectant beyond 6 weeks, consult a health care practitioner. If pregnant, nursing or taking prescription drugs, consult your health care practitioner prior to use. Aggarwal, Bharat B., et al. 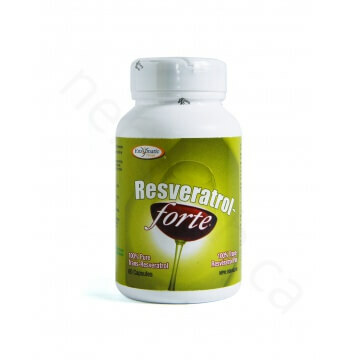 "Role of resveratrol in prevention and therapy of cancer: preclinical and clinical studies." Anticancer research 24.5A (2004): 2783-2840. Clément, Marie-Véronique, et al. "Chemopreventive agent resveratrol, a natural product derived from grapes, triggers CD95 signaling-dependent apoptosis in human tumor cells." Blood 92.3 (1998): 996-1002.